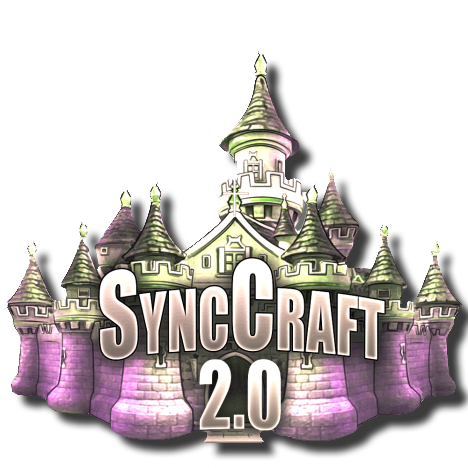 Logging into your favourite server to see that the new kid has a massive advantage over you with all these overpowered items purely because he stole his parent's credit card is the worst kind of feeling, so here at SyncCraft we have designed our donation packages to be strictly non-pay-to-win. We agree with Mojang's EULA and have every intention to stick to it - it's the right decision after all. We live in a generation of pay-to-win games, and it's just not fun. We want you to donate because you want to, not because you feel like you HAVE to. Of course, we'll throw in a couple of snazzy bonuses to sweeten the deal, but fear not, they do not give any one player an in-game advantage over another. As above, you are not obliged to donate, but a lot of hard work has gone(and is continuously going) into the server to ensure that you're having a great time so if you'd like to show your appreciation then please do so with one of our packages. All of the Low Tiers have the same rewards as each other, just different titles. Again Mid Tiers have all the same as each other (Low Tier's plus some extras), and different titles. Lastly, High Tiers have Low's, Mid's and a little something extra (plus you get to flaunt around as a King or Queen!). Our main goal with the donations is to initially keep the server afloat as is, and then to progress to higher specs when we can sustain it.